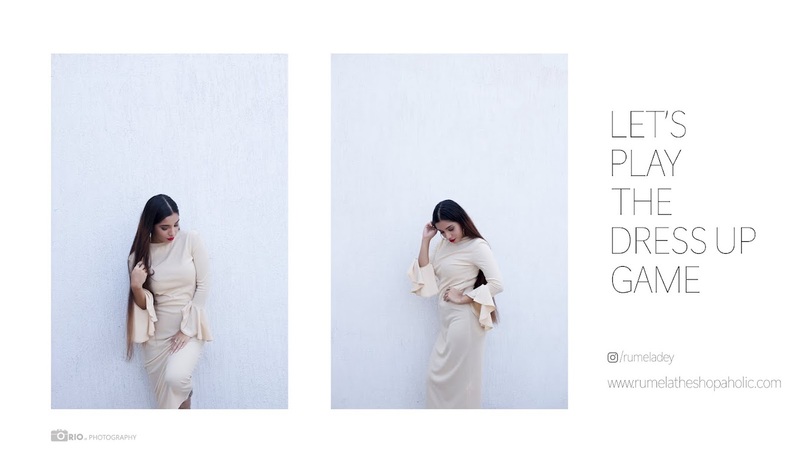 Rumela the shopaholic...: Summer look book : Styling a white romper in collaboration with Starlit boutique. Summer look book : Styling a white romper in collaboration with Starlit boutique. Today on blog sharing this gorgeous chiffon i received from a store called Starlit Boutique. Absolutely love this romper, they have such amazing collection. You should definitely check them out and use code "rumela" to get additional 20% off of your entire purchase. A beautiful and so chic romper! Stunning heels and gorgeous pictures!